Coates Willow Charcoal is perfect for small, detailed mark making or large gestural marks. 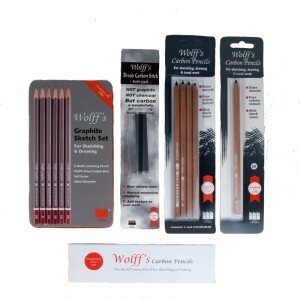 The smooth texture is a pleasure to draw with, perfect for underpainting sketches or finished work. 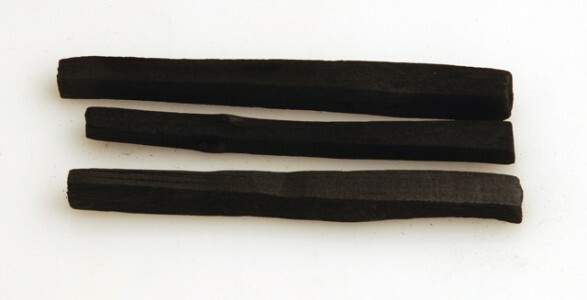 This charcoal has a silky black tone and creates rich gradients. Hand made in rural England from dried Willow rods.